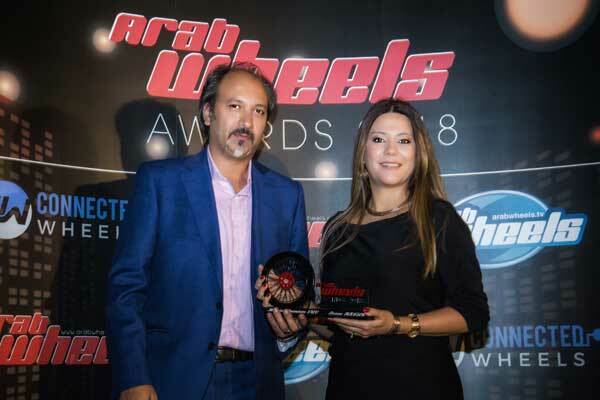 Lexus RX 450h recently won the ‘Best Premium Midsize SUV of the Year Award’ at the fourth edition of the ArabWheels Awards 2018. Al-Futtaim Lexus, a leader in green luxury mobility since 2010, is the largest line-up of hybrid electric vehicles (HEV) in the UAE. Lexus RX450h has always driven the growth in Lexus HEV sales, as it accounts for approximately 50 per cent of the brand’s HEV sales in the UAE, said a statement from the company. “Winning the award demonstrates all stakeholders’ efforts towards highlighting the importance of sustainable mobility,” he said. “RX450h is one of our best-selling Hybrid Electric Vehicles in the UAE and has been playing an active role in reducing our carbon footprint in the country,” he added. HEV is the most practical environmentally-friendly mobility solution, and comes with the advantage of imposing no infrastructure changes and no shifts in the driver’s behaviour while offering uncompromised driving range and performance. As of today, Lexus sells nine full hybrid electric models globally, making it the only premium brand with such a large HEV lineup.